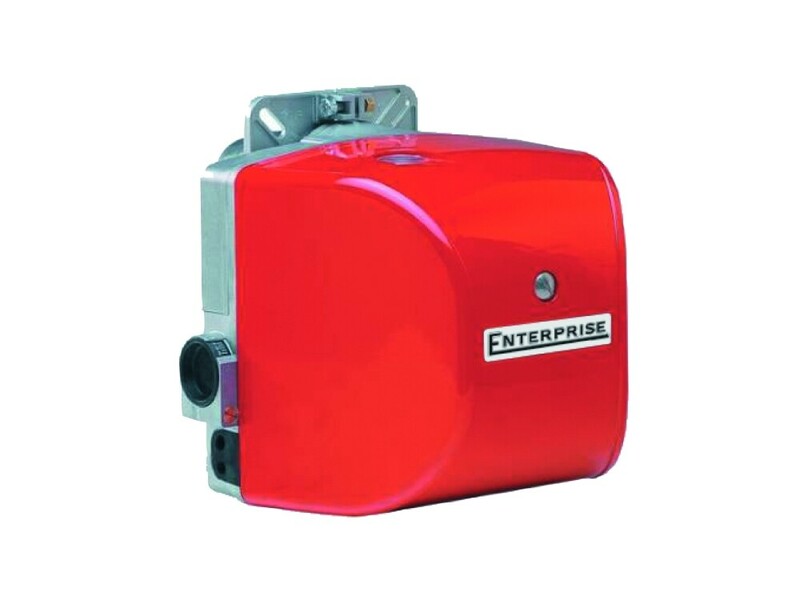 Enterprise Burners are manufactured by a leading European manufacturer who is highly skilled in the development of ecologically-compatible products and boasts over 80 years of experience in the design and manufacture of burners for civil and industrial use. Continuous investments in the perfection of technologically advanced products at the manufacturer’s modern research laboratory have created the conditions necessary for the creation of special burners suited to applications that demand the lowest NOx emissions. 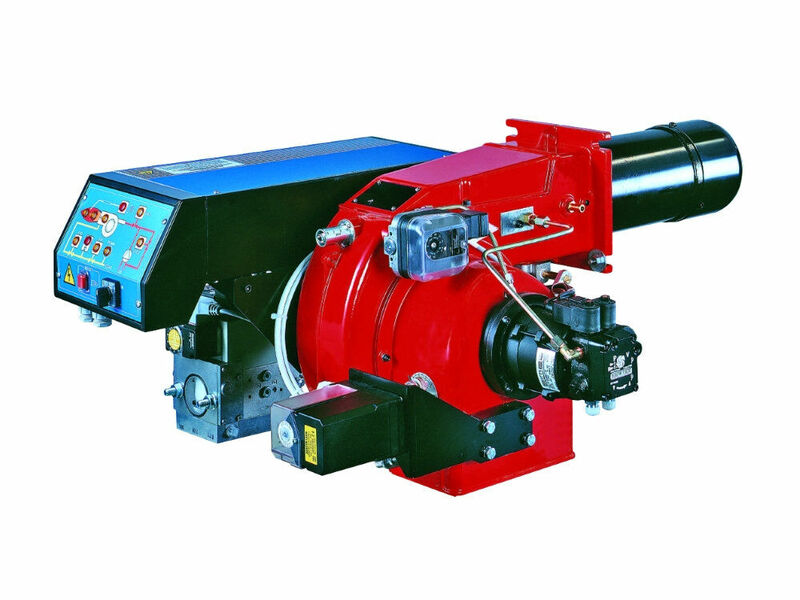 The low NOx burners benefit from the installation of an innovative combustion head that re-distributes the gaseous element according to different weights and in a negative pressure zone, in this way letting part of the combusted gases circulate freely inside. Our burners can be equipped with the most modern automatic mechanical or electronic modulation systems that maintain the correct gas/air ratio. 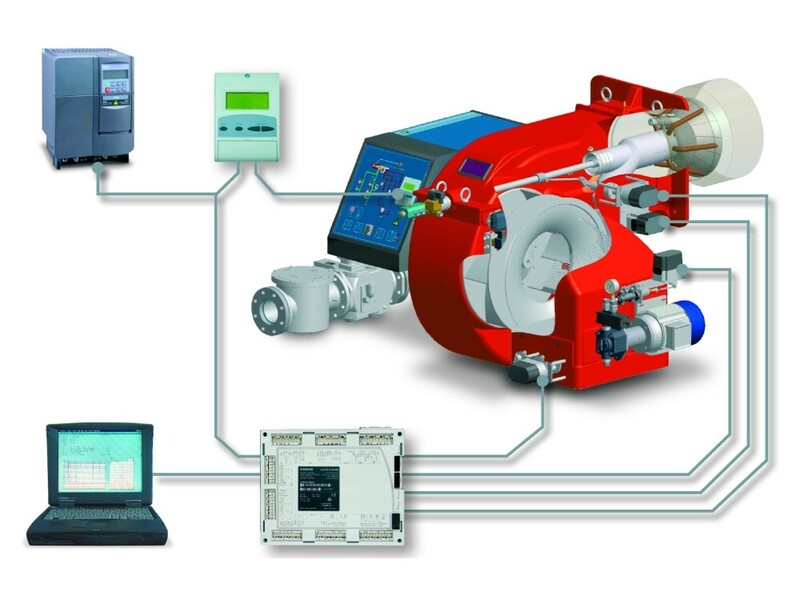 In this way, the burner’s thermal load is adapted with precision to the need for heat in every moment of operation in order to guarantee optimised output at every point in combustion. The electronic modulation system makes the fullest use of the fuel/combustion air curve, which proves to be more extended than the curve provided by mechanical modulation, in this way making the electronic system both faster and more punctual as well as optimising the adjustment phase. In addition, thanks to the presence of the microprocessor that controls the various phases of the process, the most absolute precision is ensured in the repetition of the operational sequences. 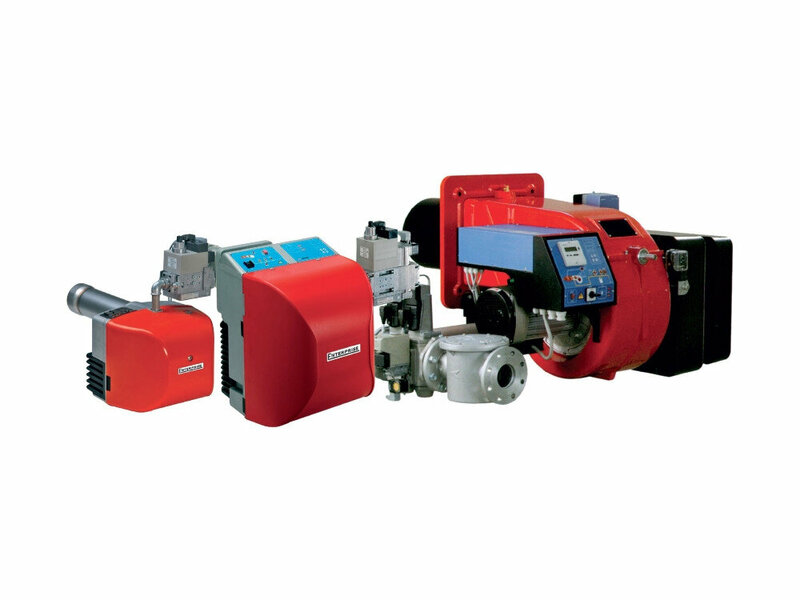 The Enterprise gas, dual fuel and oil burners cover a firing range from 19kW to 8000kW and are suitable for small, medium and large applications. Combustion air can be easily set by the adjusting screw without removing the cover. The cover, easily removable, is heat resistant (ABS material). The burner is designed to be aesthetic and functional but at the same time gives prominence to innovative technologies; in fact, all components can be fitted onto a backing plate which can be moved and attached to special fixings within the burner to make maintenance easier.